For decades, the government stood between the Unangan people and the seals they subsist on. Now, that’s changing. The tribal government of St. Paul island, in the Bering Sea, has pushed the federal government for years to relax strict subsistence rules that have blocked access to seals and forced residents to buy expensive groceries. New rules could take effect soon, but they face opposition amid a decline in the seal population. 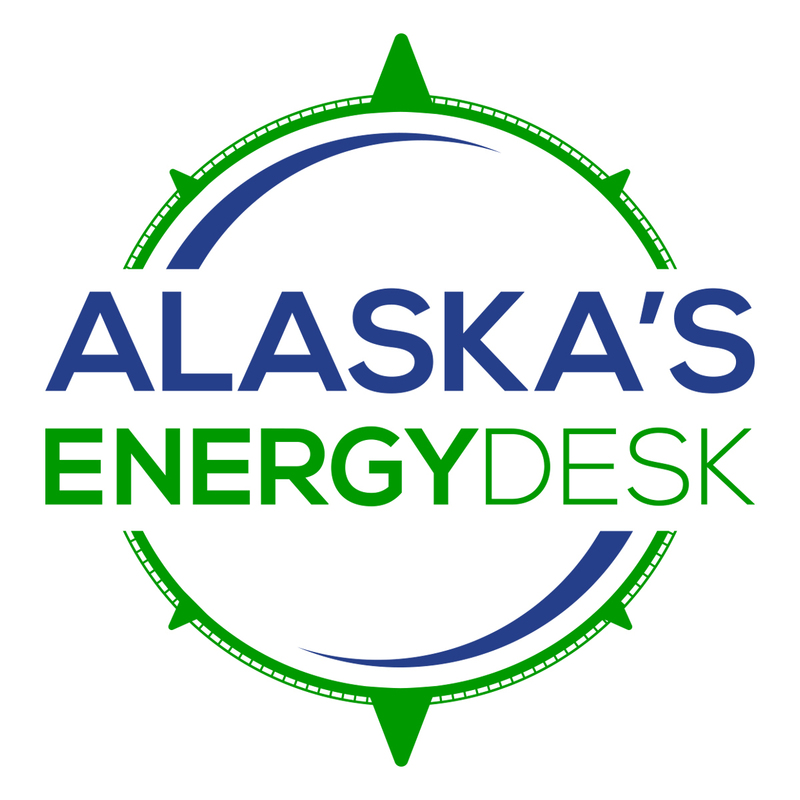 In a recent order, the Alaska Oil and Gas Conservation Commission, a state oil and gas watchdog agency, said BP "has no evidence that permafrost subsidence will not result in sudden catastrophic failure" at other Prudhoe Bay wells. Staff at the Alaska Public Offices Commission this week said Mary Ann Pruitt, Dunleavy's contract communications director, is required to disclose the clients of PS Strategies, an advertising and political consulting firm she owns. The first legally-binding, multilateral agreement to prevent commercial fishing in the central Arctic Ocean was signed last year. A key part of that agreement is collaboration on scientific research, which could underpin a management plan later. Storms battered the southern Bering Sea and the Yukon-Kuskokwim Delta last month. February storms aren’t unusual, but the amount of rain and flooding is. The combination caused a lot of damage for two communities in the region. Along with five environmental groups, the Native Village of Nuiqsut is challenging the Bureau of Land Management's approval of ConocoPhillips' exploratory drilling plans this winter in the National Petroleum Reserve-Alaska. Oil from new fields could boost the state’s production, but predicting when they’ll come online — and how much money the state will bring in — is tricky. Alaskans on both sides of the budget debate weigh in on the proposal to dramatically cut state spending to pay full Permanent Fund dividends. Alaska Republican Gov. Mike Dunleavy has formally disbanded the task force formed by his predecessor to guide the state's response to global warming. Alaska's temperatures are warming twice as fast as the global average, and rural Alaska is taking the brunt of the impacts. The costs from dealing with climate change are starting to become more visible in Bethel, a hub town for the Yukon-Kuskokwim Delta.